Age is not just a chronological measurement; it is the rate at which the primary internal guardians of health – your cardiovascular and immune systems – decline. 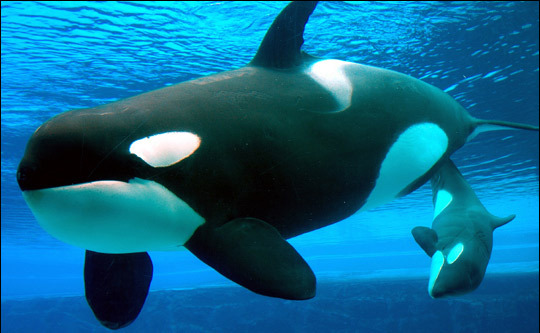 Did you know that there is no significant cellular difference between an adult and baby whale? The adult whale suffers no cellular degeneration as it ages. In fact, there is no good scientific explanation for aging in any creature, including human beings. Overeating is thought to be the major cause of premature aging. a nourishing diet sparingly actually retards aging! Dr. Robert Atkins, in his book “Dr. Atkins’ Age-Defying Diet Revolution“, emphasizes the high quality complex carbohydrates found in whole grains, vegetables and fruits. One of my all time favorite books is “Healing with Whole Foods“, by Paul Pitchford. I read it cover to cover several times, including the appendixes. It was an amazing read! This might be a myth buster for you – Fat is Not Bad!